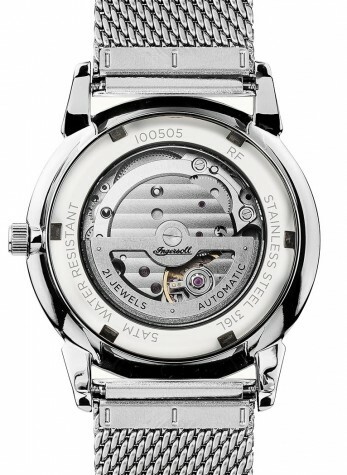 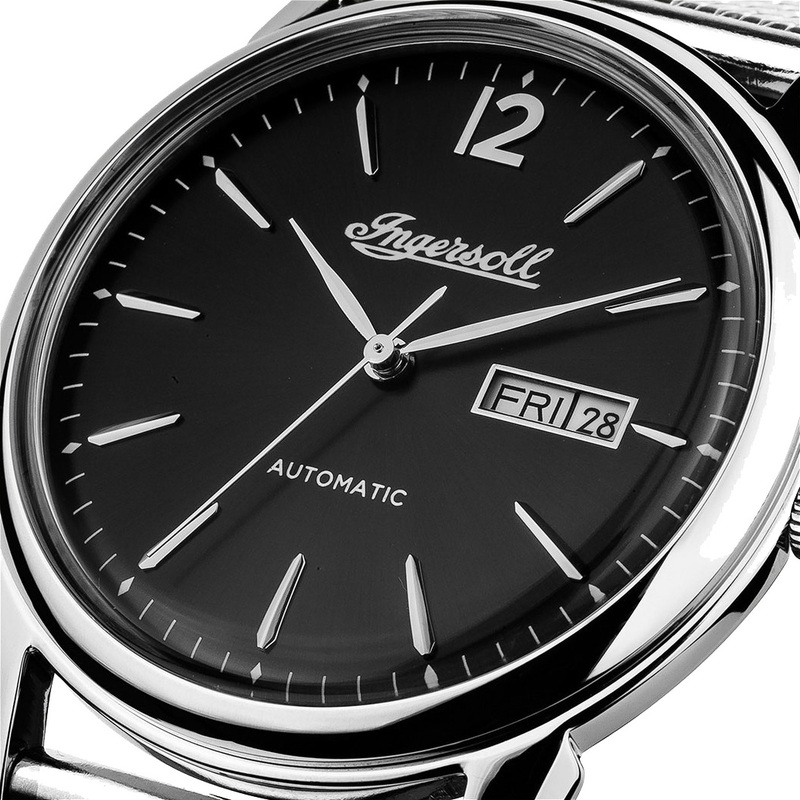 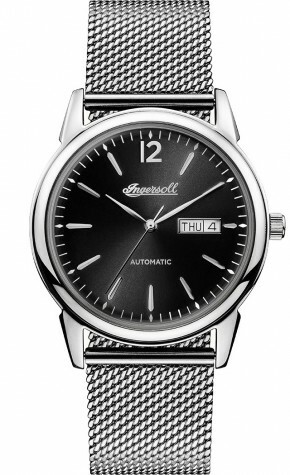 Ingersoll watch in great design. 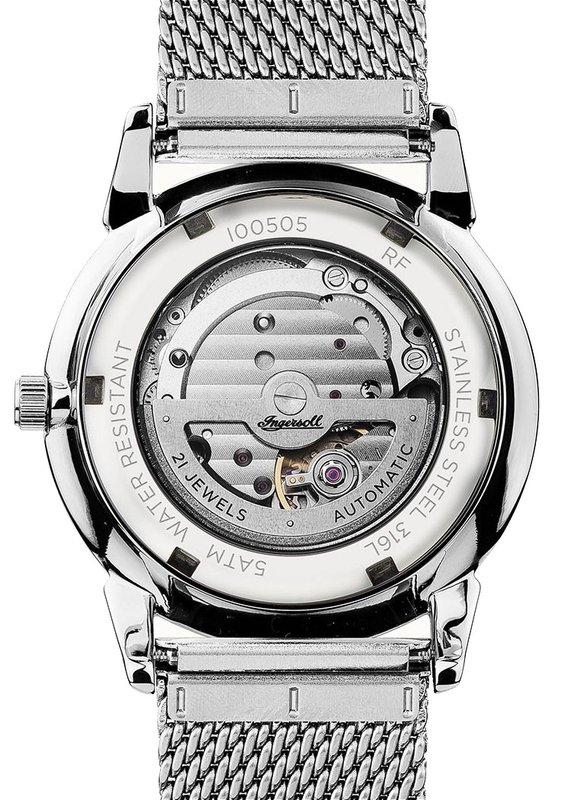 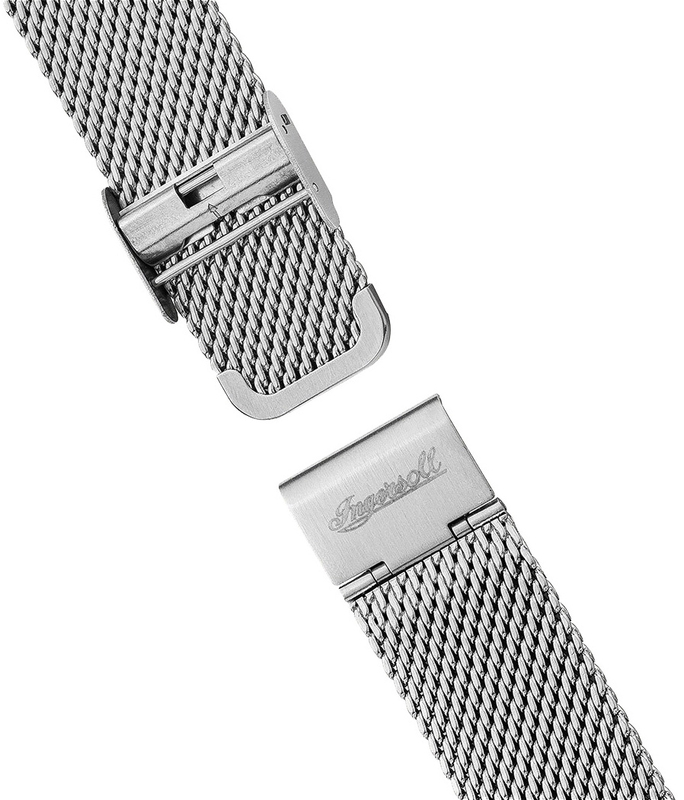 The watch case is made of stainless steel and equipped with mineral crystal. In addition, the watch comes with a automatic movement and is water resistant to 5 bar. Thus, it is a desirable model that can be used for any occasion.